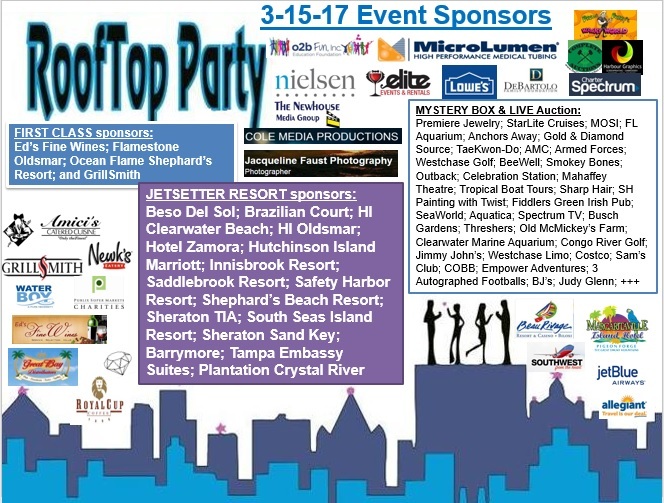 Also remember all you who have your 2017 Rooftop Party tickets the event is THIS WEDNESDAY, March 15 on the Rooftop of The Nielsen Company located at 501 Brooker Creek Blvd, Oldsmar. AND you will all be glad to know that from the 2016 survey I have fixed all of the top three concerns you shared! 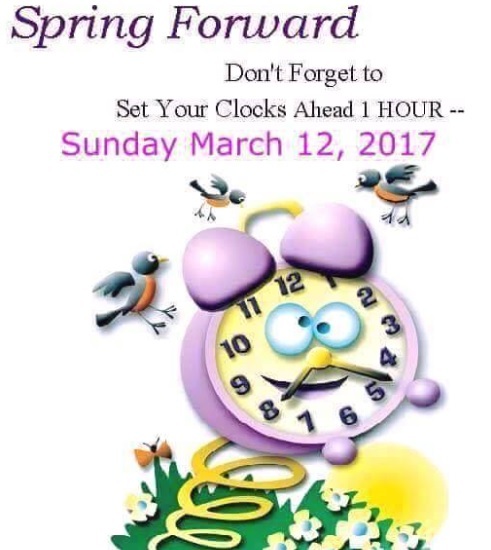 THANKS FOR SHARING HONESTLY so we could make it better! Here’s all our Sponsors and see you Wednesday night at 6 p.m. YIPPEE … YAHOOEE … AWESOMENESS.